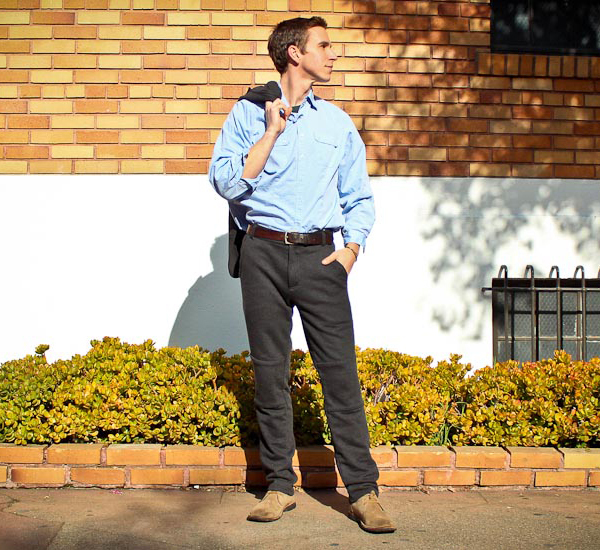 Betabrand is causing quite a stir with their latest creation: The Dress Pant Sweatpant. 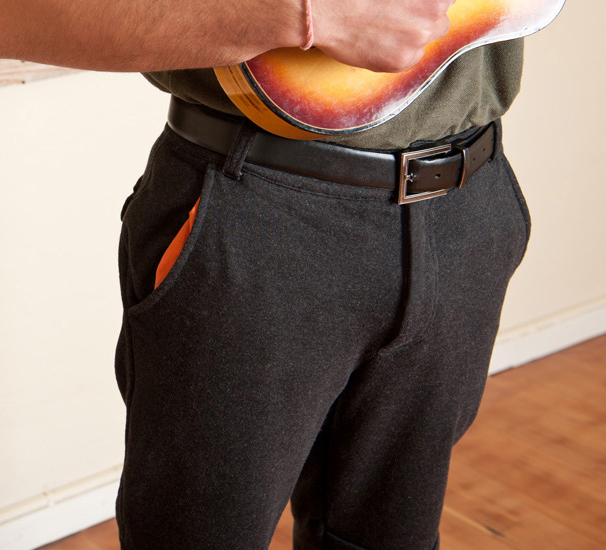 Being dubbed as “an experiment in sartorial subterfuge”, at first glance the Dress Pant Sweatpants look like fine charcoal wool trousers. Upon closer inspection, one discovers they are actually made of high-end French terry fabric and wear like a comfy pair of sweatpants. The cut I like fine enough except for the double layered knee pads which seem unnecessary. I could only see myself wearing these around the house however, as I tend to cringe every time I see a grown man out in sweatpants. The controversy of course lies in whether or not these are appropriate to wear to work. In a world of Forever Lazy’s and Snuggies, we seem to be only further perpetuating the stereotype of “Lazy Americans”. It would, however, be an interesting experiment to see if anyone could actually tell if you are wearing sweatpants to work. Girls get away with wearing leggings all Winter long (which I hear is like wearing pajamas) but Gentleman, I can’t condone stooping to their level. For the money I feel you would be better off buying an actual pair of wool trousers for the Winter months. 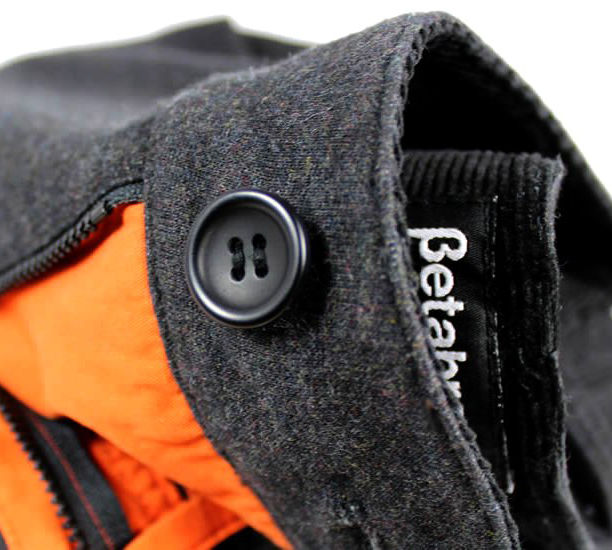 Still, I will admit, Betabrand came up with a very cool idea and I think several people are going to be on board with these. 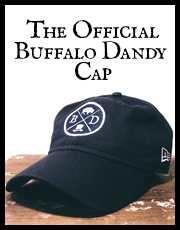 At the very least, now men have something they can actually wear to an outdoor sporting event. Unlike this. More looks after the jump.